Vondelpark is a famous public urban park located in the southern part of central Amsterdam, Netherlands. 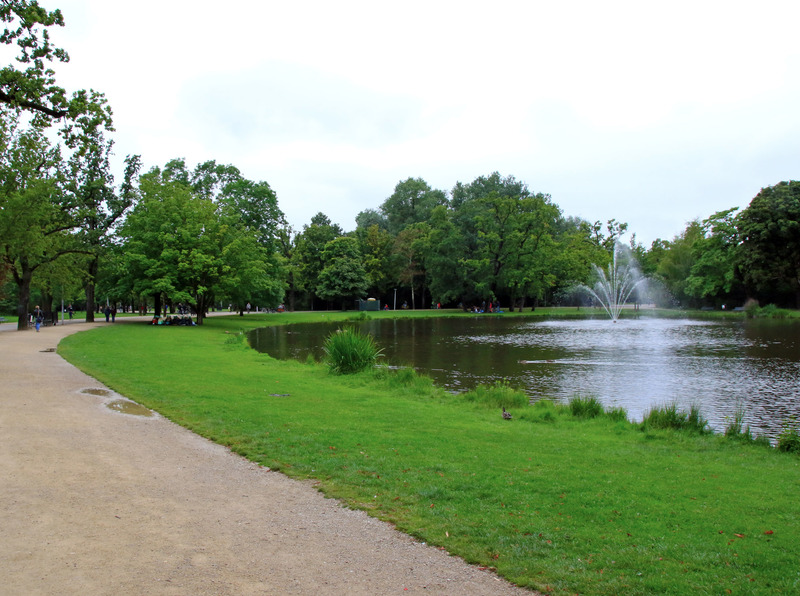 The park was opened in 1865 and was originally called the Nieuwe Park, which means “The New Park”. 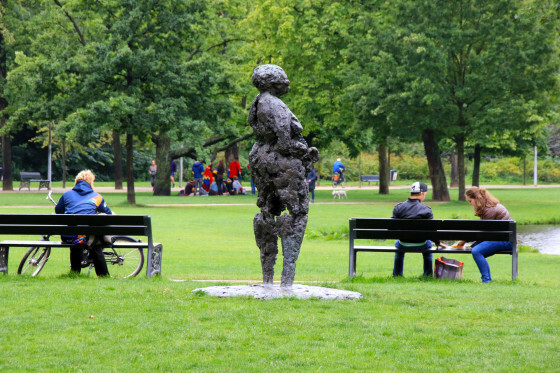 After a statue of a famous Dutch writer named Joost Van den Vondel was constructed in 1867 within the park, visitors began calling the park “Vondelpark”. The name stuck and a few years later, the name of the park was officially changed into Vondelpark. The Vondelpark is one of Amsterdam’s most popular attractions as both tourists and locals enjoy the relaxing atmosphere that this park has to offer. The paths throughout the park are commonly used by cyclists getting from one section of the city to the other. The paths that cut through the center of the park are more relaxed and pass the scenic ponds and grassy fields.